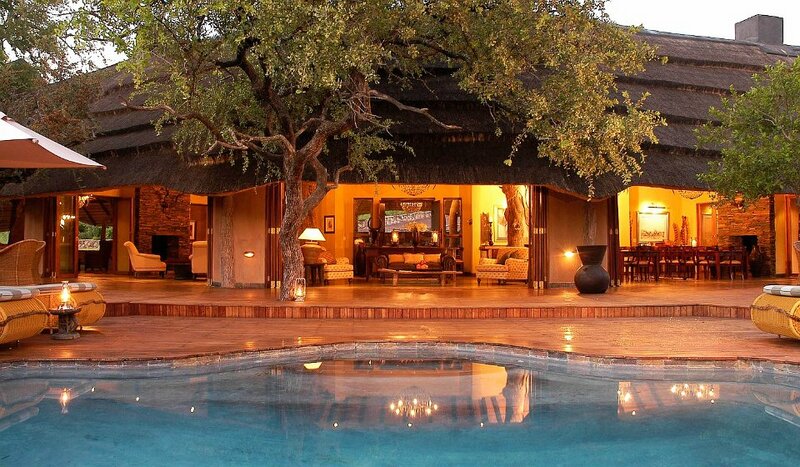 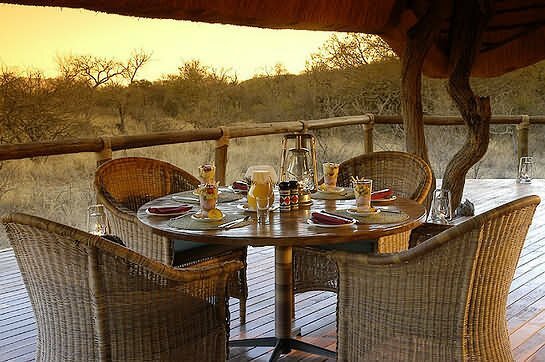 Our Tuningi Safari Lodge situated in the area of Madikwe Game Reserve provides 5-star accommodation in an exclusive and private setting. 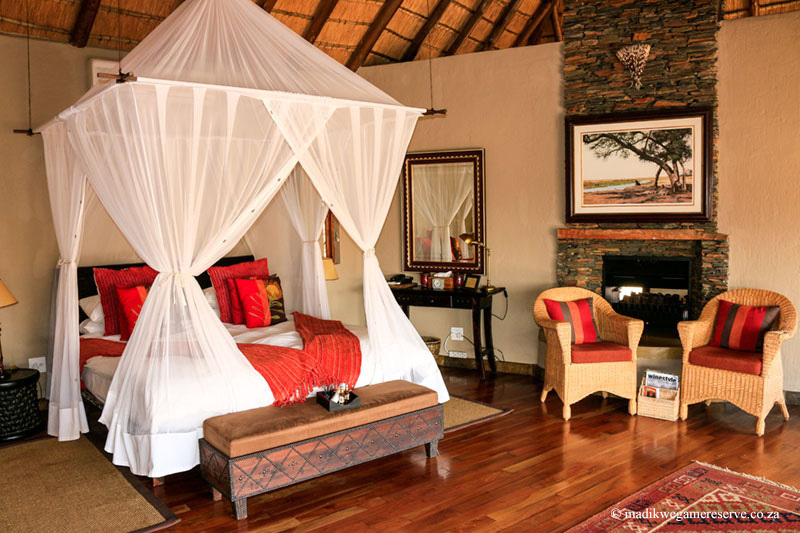 Designed in its special African Colonial style, Tuningi merges the interior décor of our 6 exclusive villas with the vastness of the bush to create an authentic safari experience. 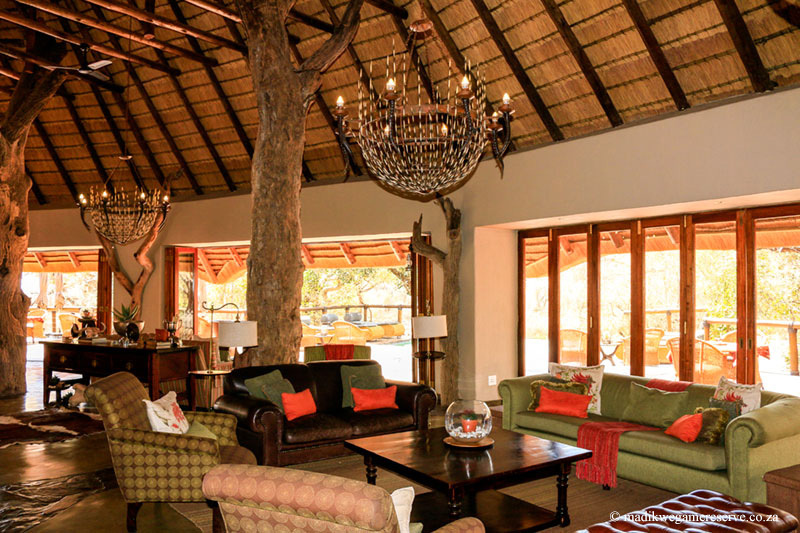 Our unique concept offers deluxe accommodation that fulfils your special needs and wishes, whether you are planning your stay in a private atmosphere with your family or an adventurous trip with a group of friends. 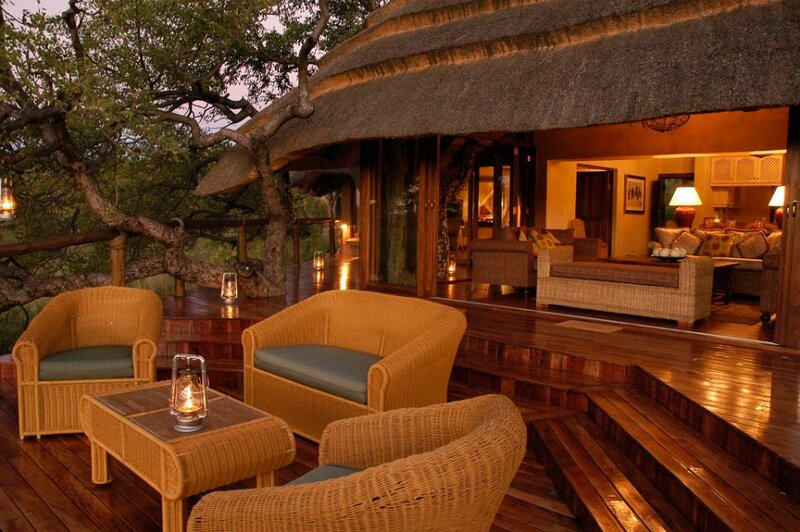 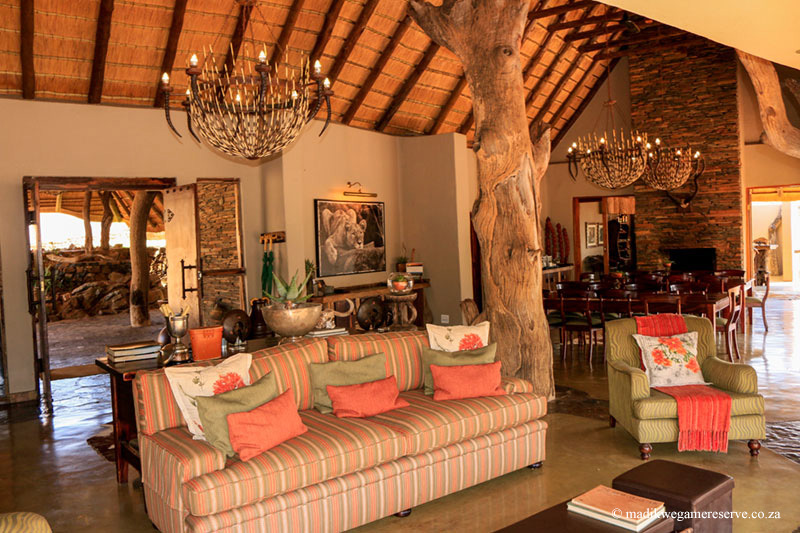 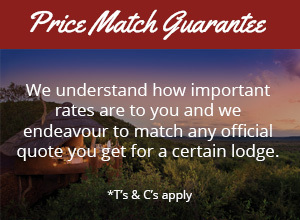 Our main lodge consists of a luxurious lounge, dining area and a bar. 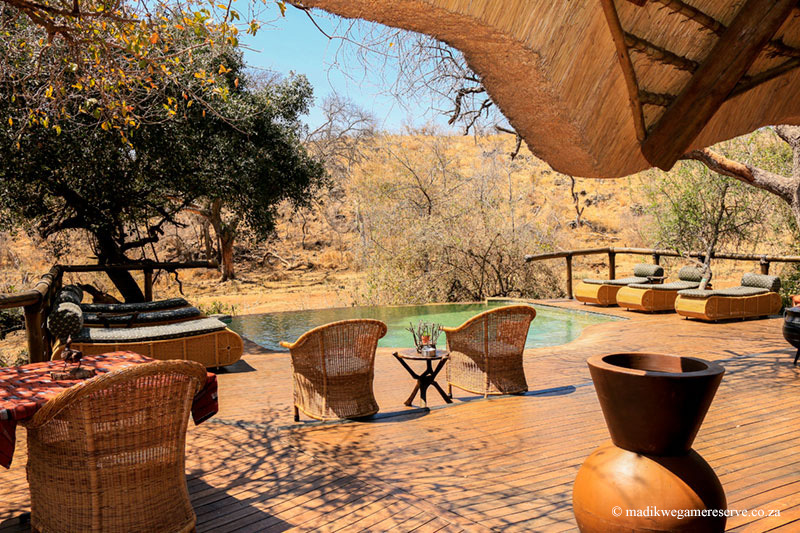 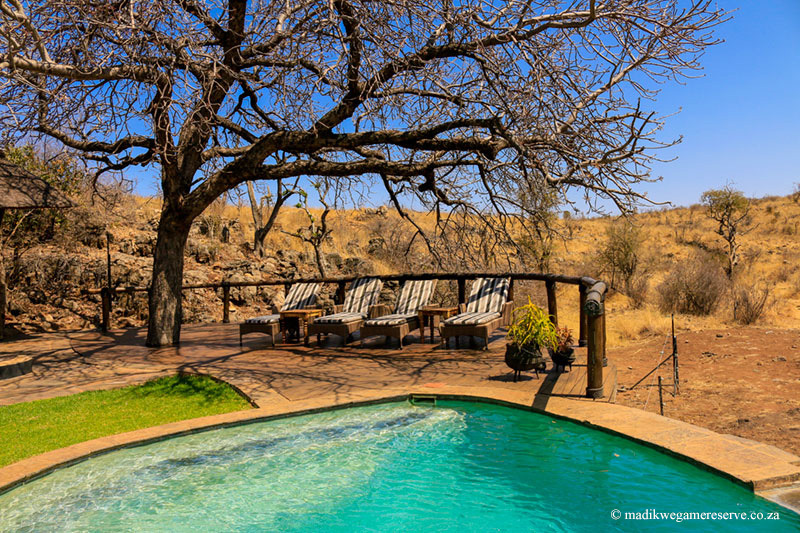 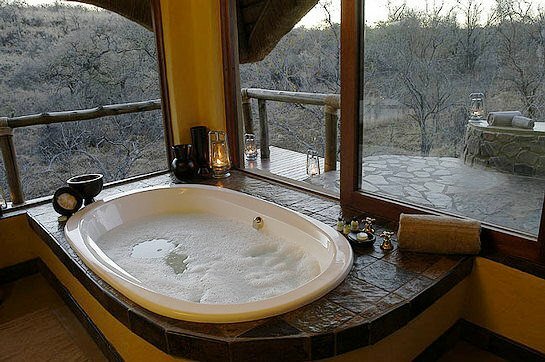 The quaint infinity pool allows for an amazing view of the waterhole where you can observe the bustling of the wildlife. 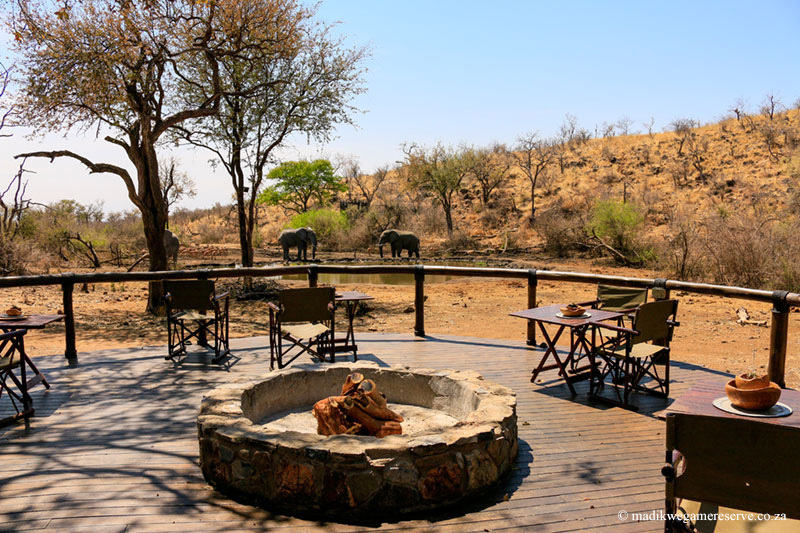 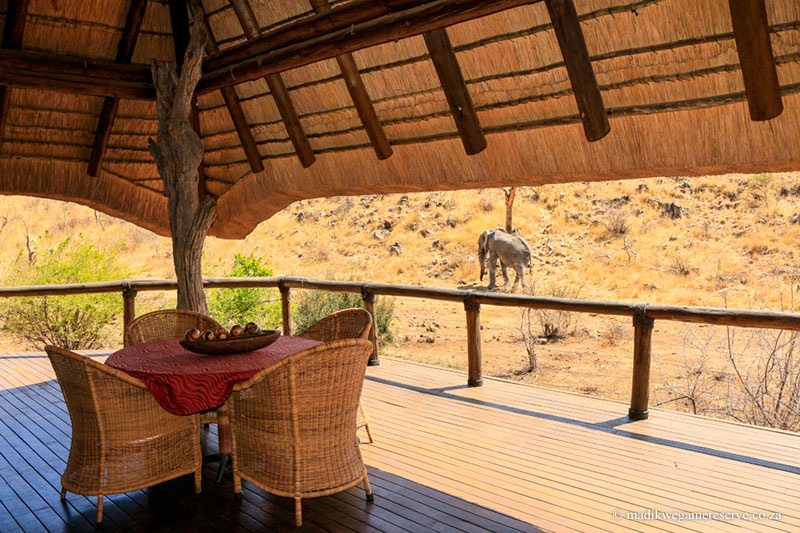 The way back from the pool leads you to an extensive wooden deck and our boma area. 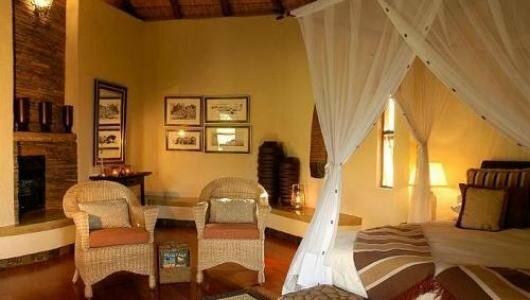 The camp is divided in two different kinds of accommodation – the Tuningi Safari Lodge and the Little Tuningi. 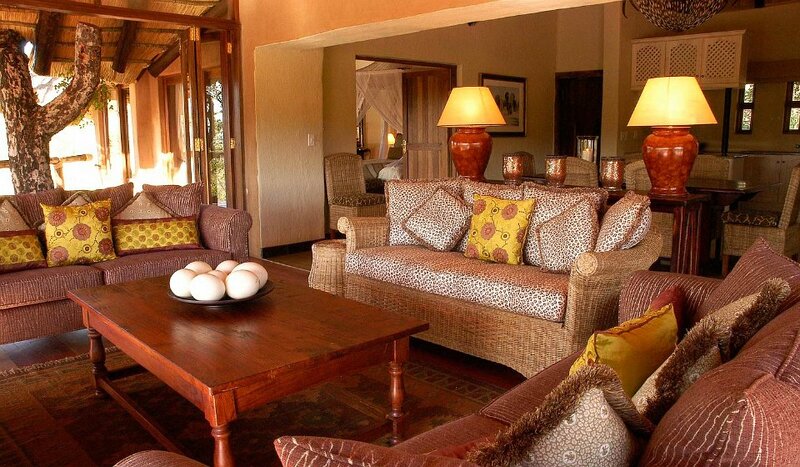 Little Tuningi ensures you a stay in an intimate ambience by accommodating a maximum of six guests. 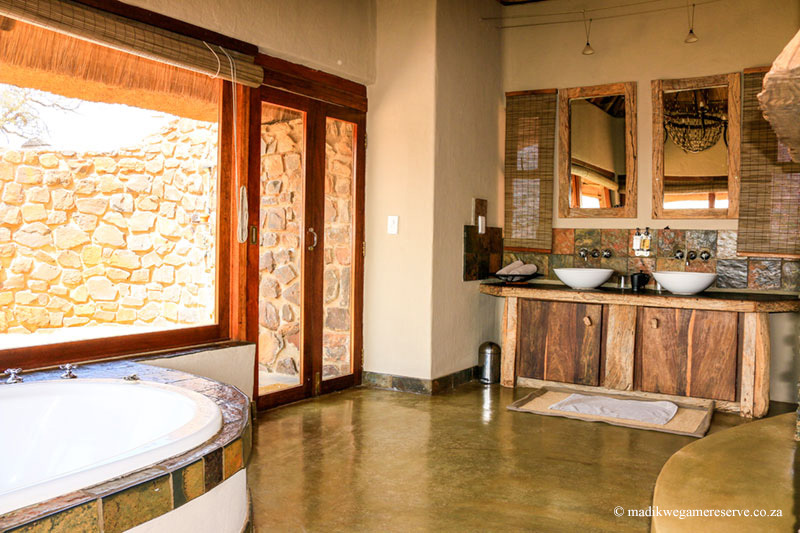 This villa comes with its own designer kitchen, a private boma area, lounge and dining room, as well as a private pool. 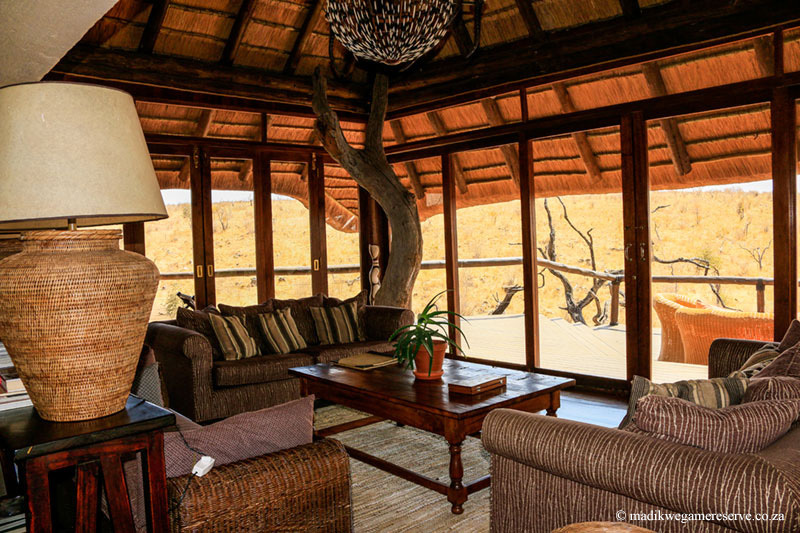 Guests of Little Tungini have unreserved access to all amenities of the main lodge. 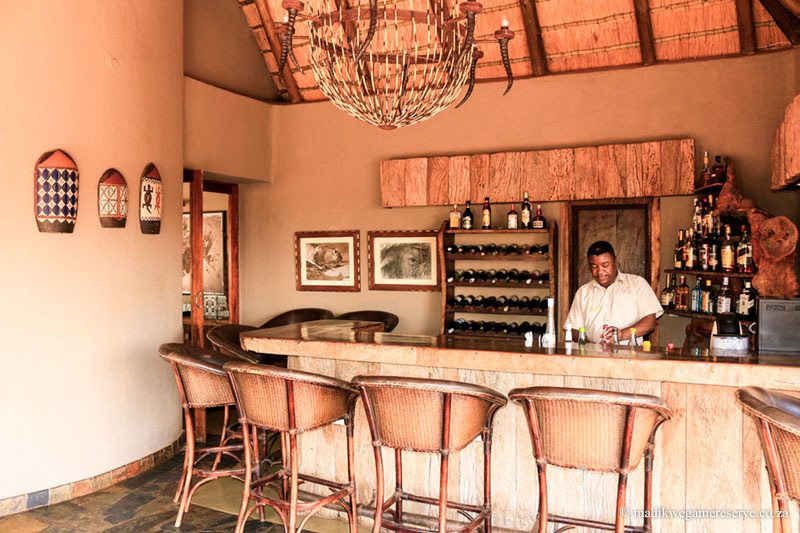 Our knowledgeable game rangers will take you on a journey in one of our open 4×4 vehicles or for the even more adventurous, on a safari by foot. 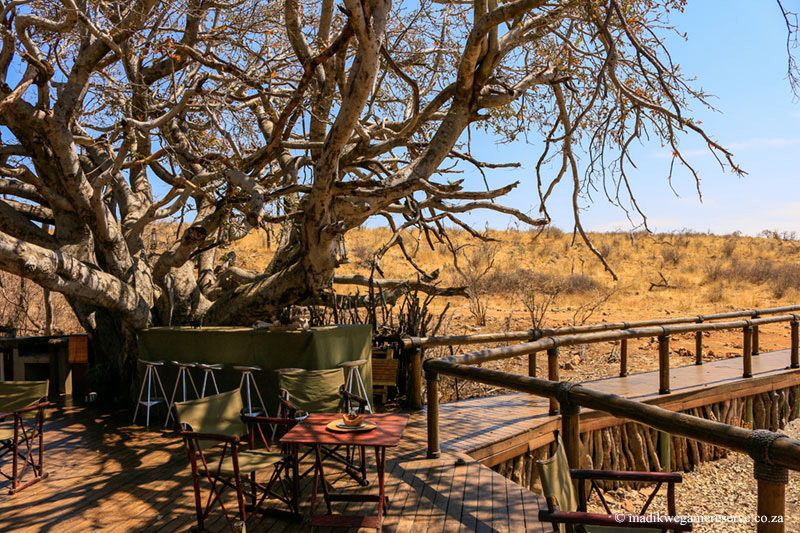 Explore the world of the Big Five and a variety of other mammals; an open- top 4×4 vehicle allows for some incredible sightings. 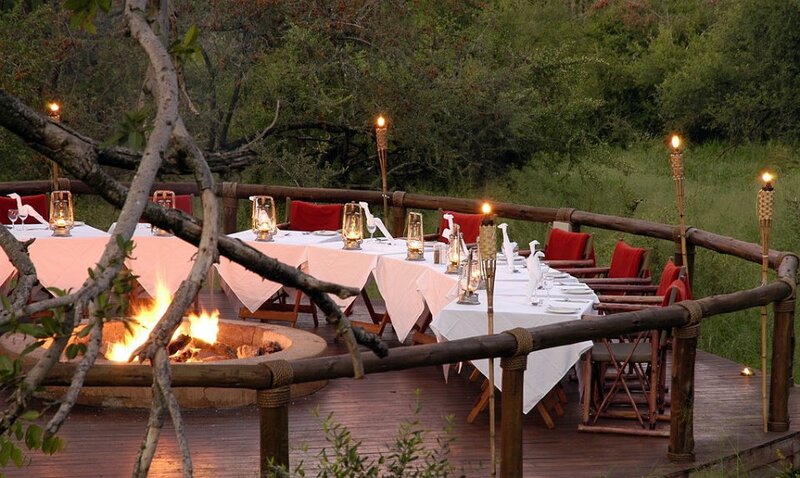 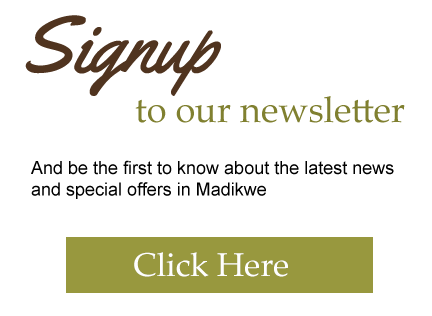 Our consultants have first- hand experience at Tuningi Safari Lodge and look forward to assisting you with your holiday.